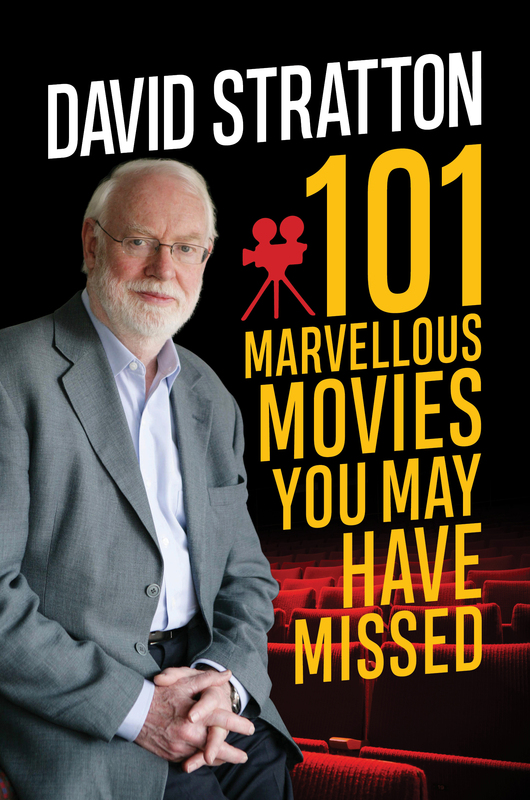 David Stratton AM is an award-winning film critic, film historian and lecturer, television personality and producer. 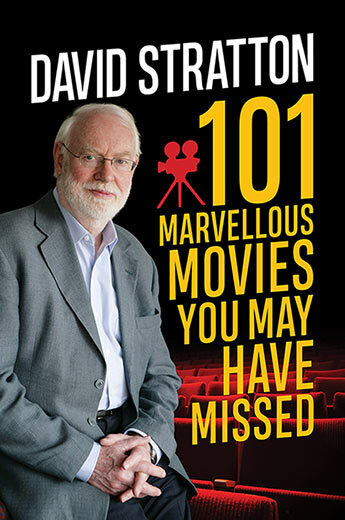 He has served as President of the International Critics Jury for the Cannes and Venice Film Festivals, and was for 28 years co-host with Margaret Pomeranz of SBS's The Movie Show and ABC's At the Movies. A former critic for international film industry magazine Variety, he currently writes for The Australian. He is author of two books on film The Last New Wave and The Avocado Plantation, and a memoir I Peed on Fellini.